Love the relaxed park lifestyle? 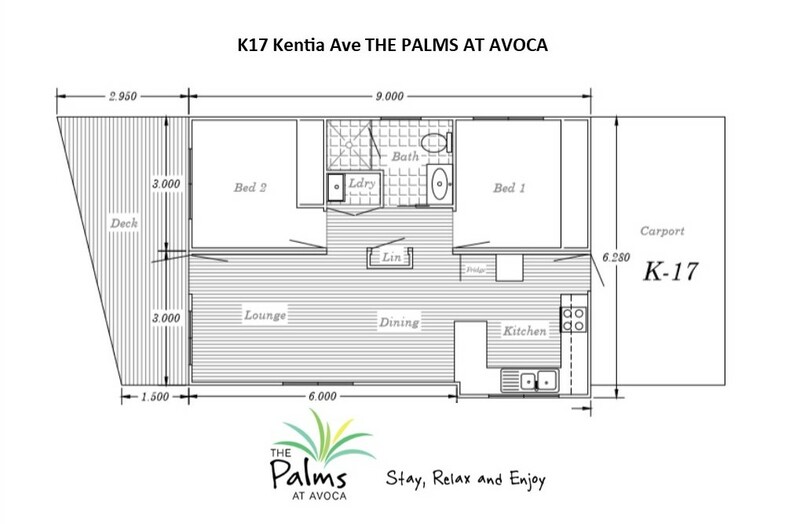 The Palms at Avoca currently have a range of residential houses to purchase in the manufactured housing estate. Build the house of your dreams or we have a fantastic range of sites ready to "Buy off the plan". Check below for the Homes for Sale and the Soon to be constructed Homes and their plans. This home is nestled in a quiet street and nearly ready for you to view. modern bathroom and laundry cupboard. 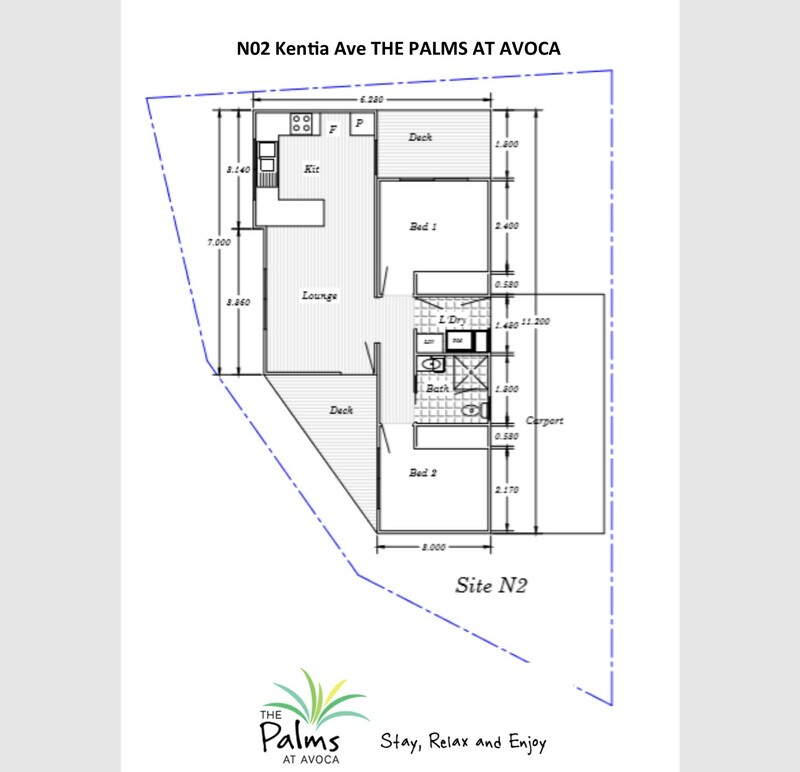 The Palms at Avoca have a new release of sites NOW available without plans. So please make an appointment then we can take you around the park and show the sites available to design your new home on. Alternatively view some of our SOLD homes below. You can view our most recently constructed and SOLD properties here. 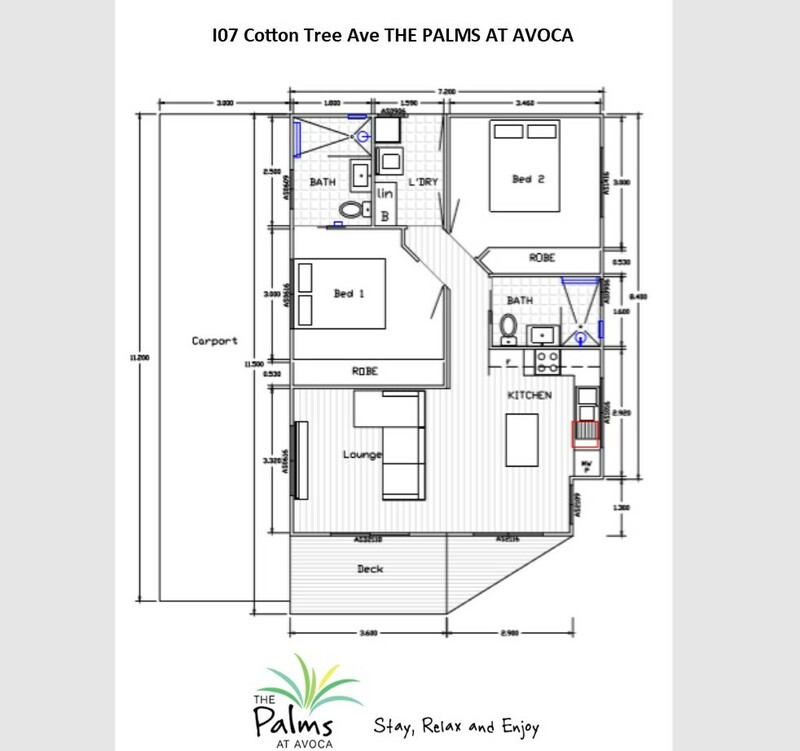 There are a number of floor plans which you might wish to take inspiration from and add to your brand new house plan. CALL 02 4382 1227 or EMAIL US NOW!